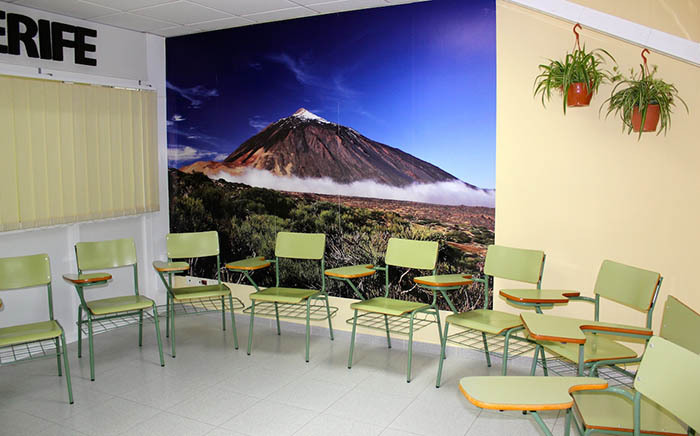 At the Be Canary School we also offer you the opportunity to rent or hire classrooms in our modern teaching centre in Maspalomas. If you are looking for an alternative to using conference rooms for your meetings, classes and workshops, we can offer you a more convenient and cost effective solution. Our modern, fully equipped, teaching rooms are suitable for groups of up to 20 people depending on the layout that you need. For further information, please download our brochure below where you will find pictures and more details of our teaching rooms for rental. If you have any questions, please do not hesitate to contact us by sending us an email or using our contact form.